Do you have an aggressive or sick fish you need to remove from your tank and he just won't go in the net? 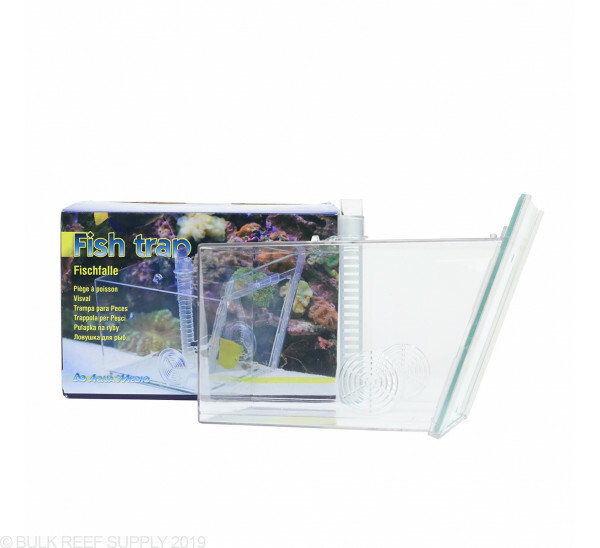 Try the Fish Trap from Aqua Medic. The Fish Trap is baited with food and as soon as the fish is inside the trap - release the mechanism to close the trap. 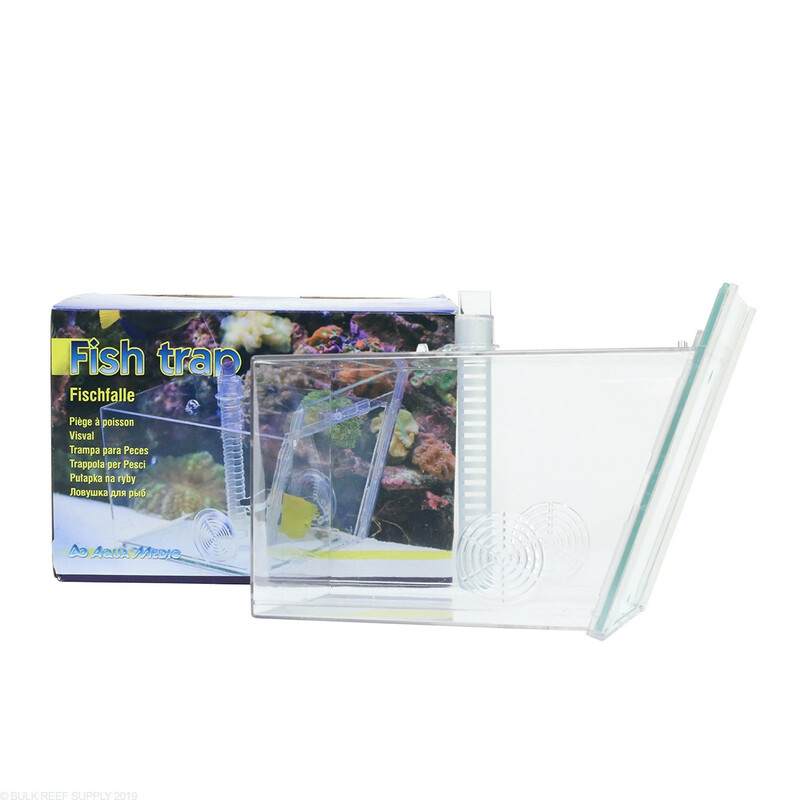 The fish is now trapped with water to help reduce stress on the fish.